The Wii version of Rock Band 2 continues to close the downloadable content gap with its high-definition siblings, with The Cars debut album finally coming to the Wii's Rock Band Music Store. 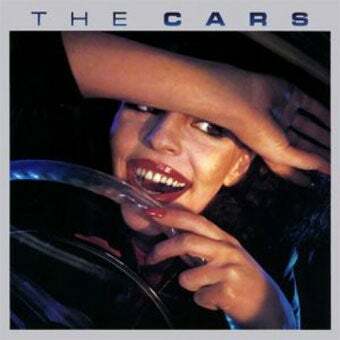 The Cars' self-titled record was previously released on other platforms last May, but Wii owners get it now, thanks to Harmonix's continuing efforts. The remaining tracks, minus the already released "Just What I Needed," will give Wii owners a chance to fully recreate The Cars' debut album from 1978, back when Ric Ocasek had no idea he could land Polina Porizkova. Each master track will set Wii owners back $2.00 (200 Wii Points) starting Tuesday, February 24th.